Mathematica offers a suite of tools to support effective, data-driven decision making. These include software; demos, dashboards, and visualizations; and analytic tools that help decision makers choose interventions that work. A flexible, secure, and user-friendly solution to run your program and drive outcomes. Helping education administrators make better, more informed decisions and improve student outcomes. 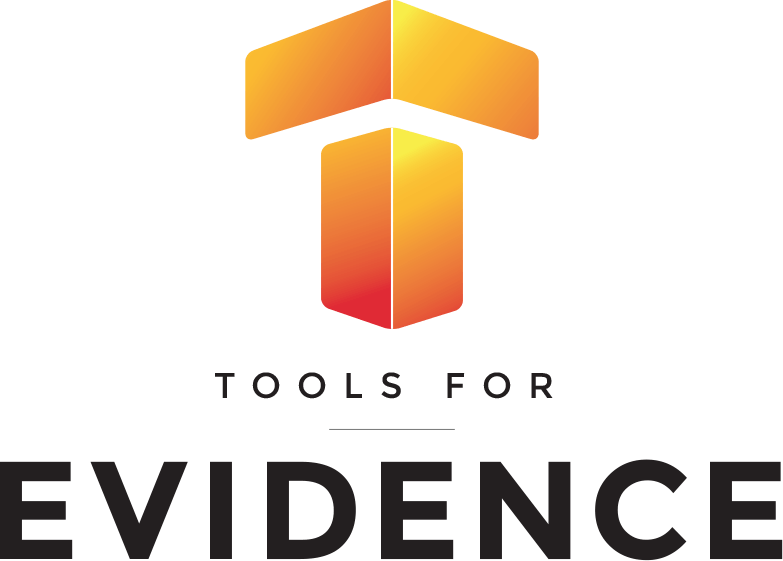 Free software that makes it easier to use research evidence to evaluate programs. When you know what’s working, you can serve your clients better. The VR Coach can help. Simplifying data to discover actionable information in enormous databases. Videos to shed light on research methods generating the most rigorous and useful information. Using technical assistance to achieve outcomes despite fewer resources. A flexible approach to assessing grant initiatives or programs. Putting human behavior at the center of program design and program improvement efforts.